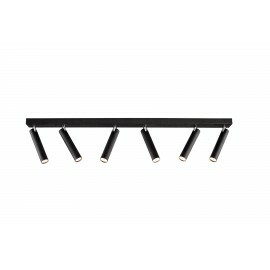 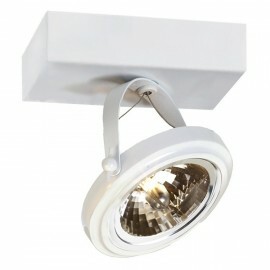 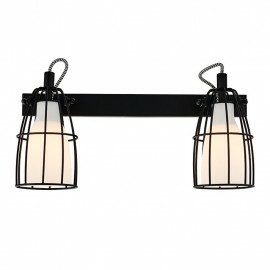 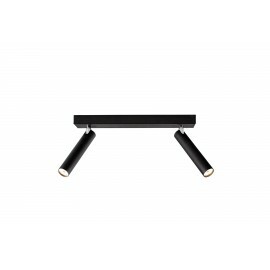 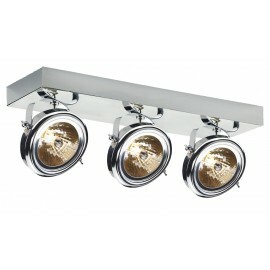 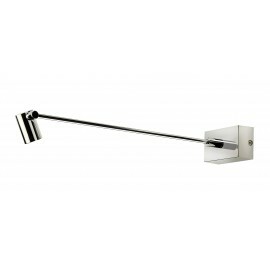 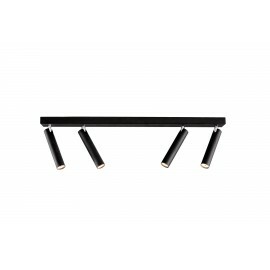 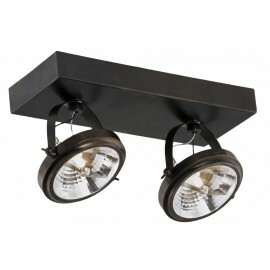 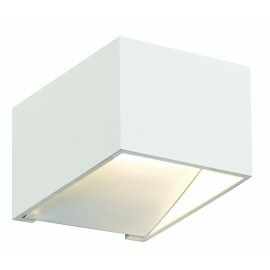 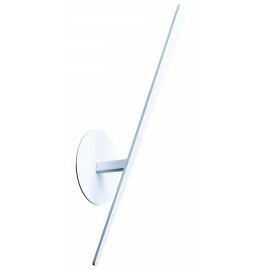 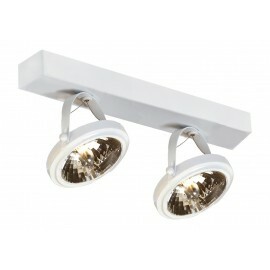 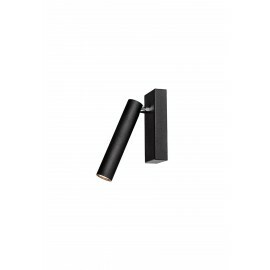 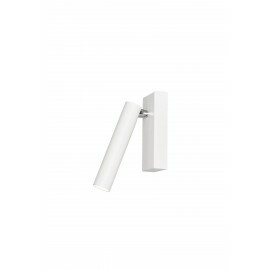 Collection of hanging and wall lamps designed for modern interiors arrangements. 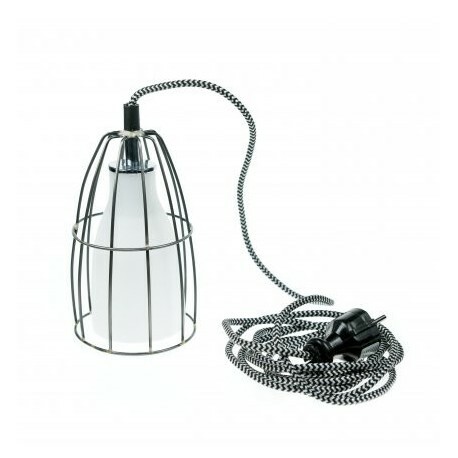 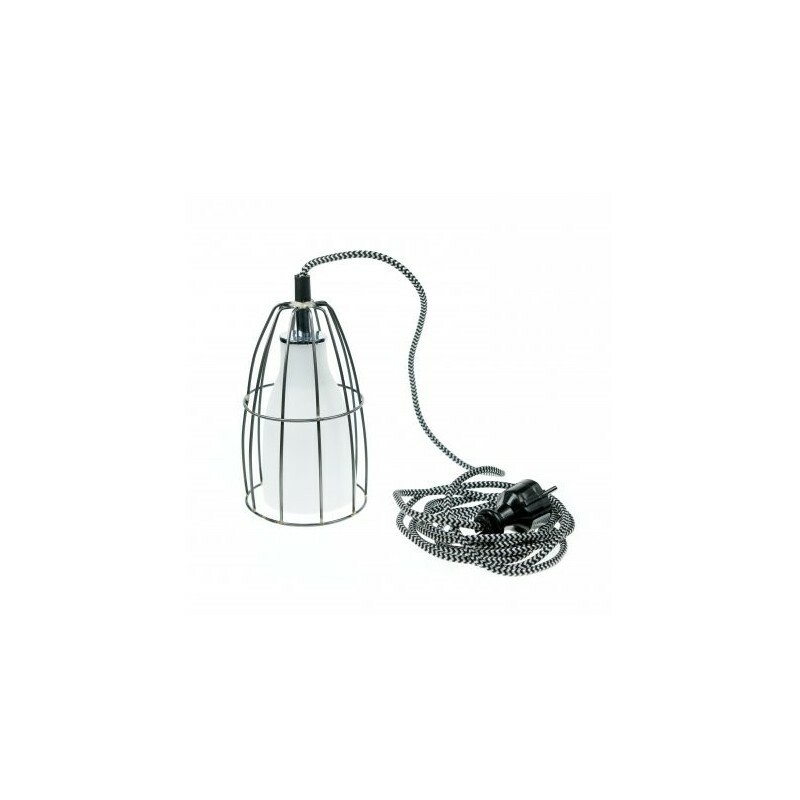 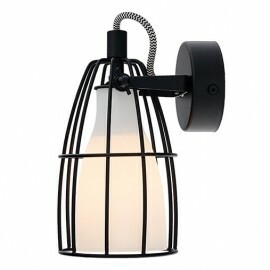 Glass lampshades encaged with metal will draw attention as a decorative element. 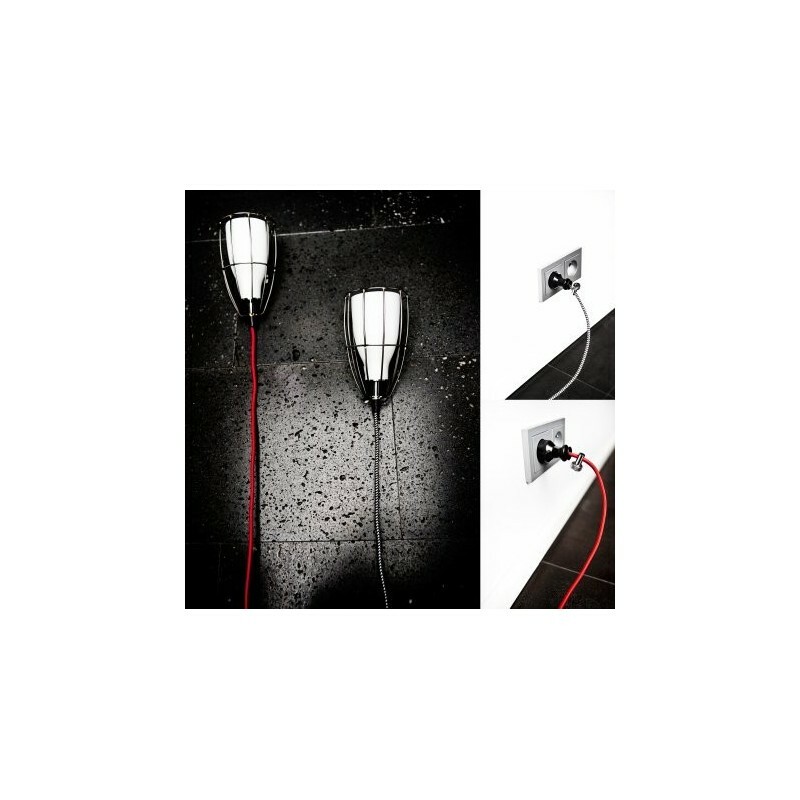 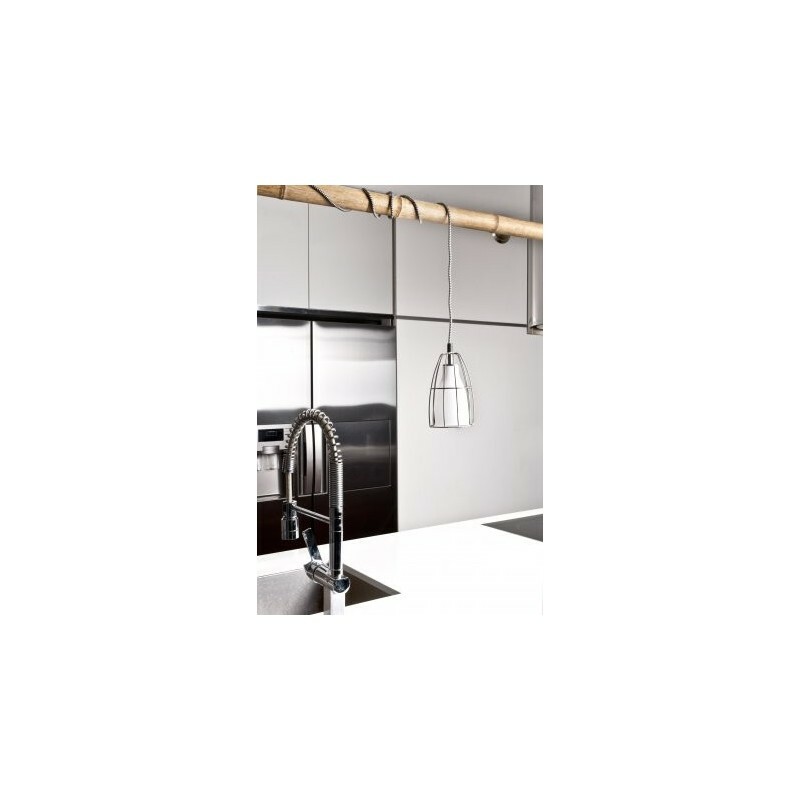 The rawness of the lighting fitting is emphasized by the metal elements and the colour of the textile-wrapped wire. 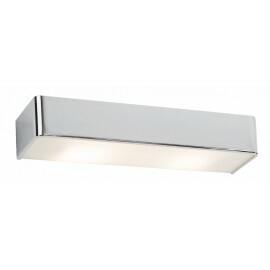 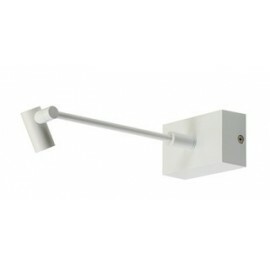 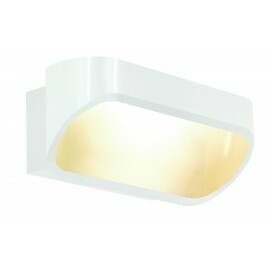 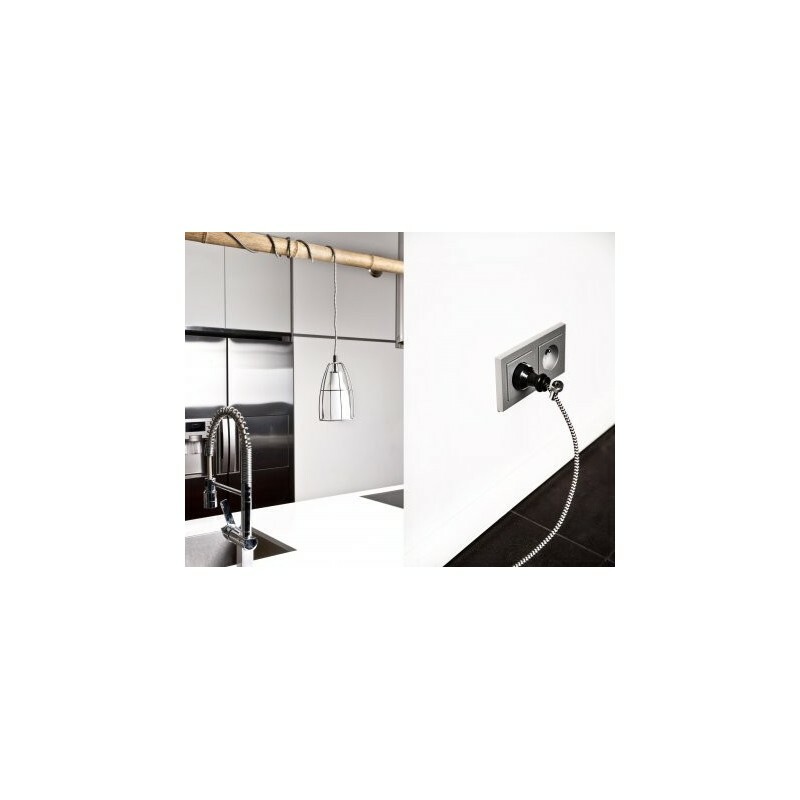 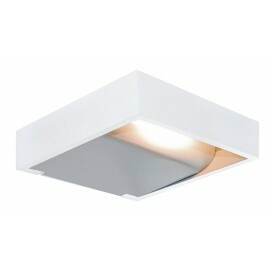 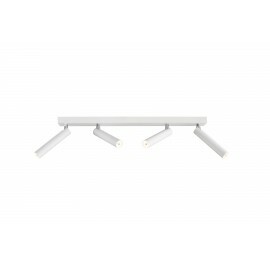 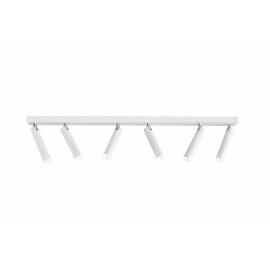 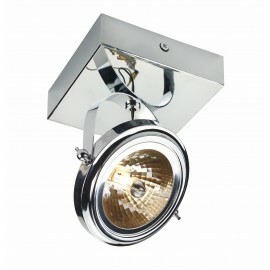 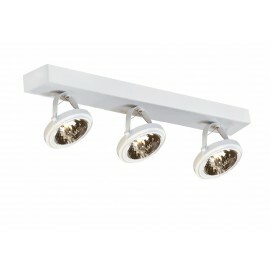 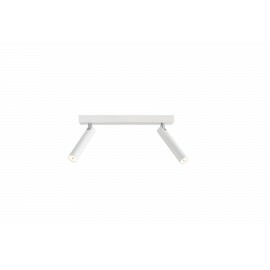 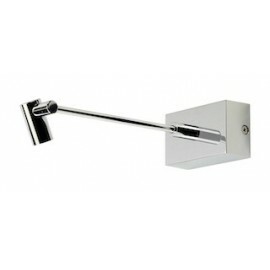 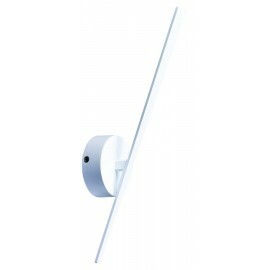 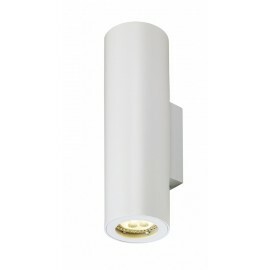 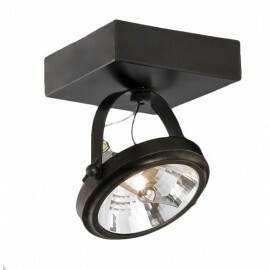 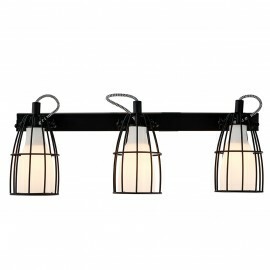 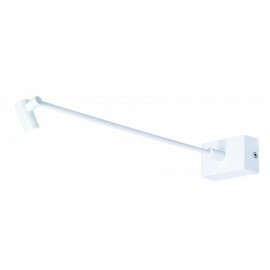 The luminaire with a plug ideally suits the role of, for example, a sconce if we hang it on the boom. 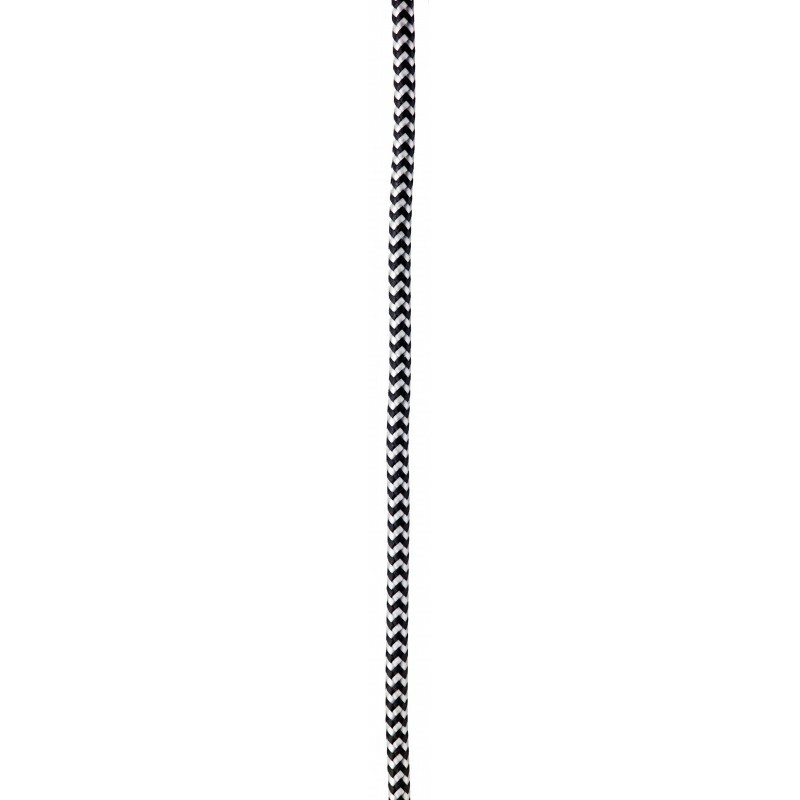 Guaranteed effect! 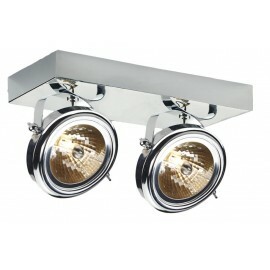 - Frame color: silver, shade color: white milky, wire color: black and white. 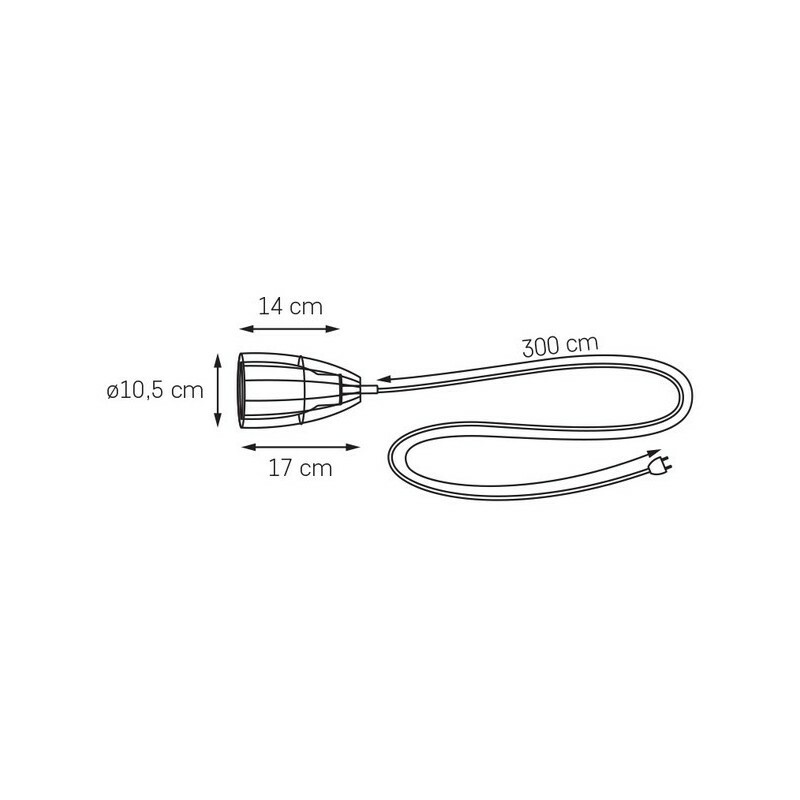 - Product size: length 300cm x Ø 10,5 cm.